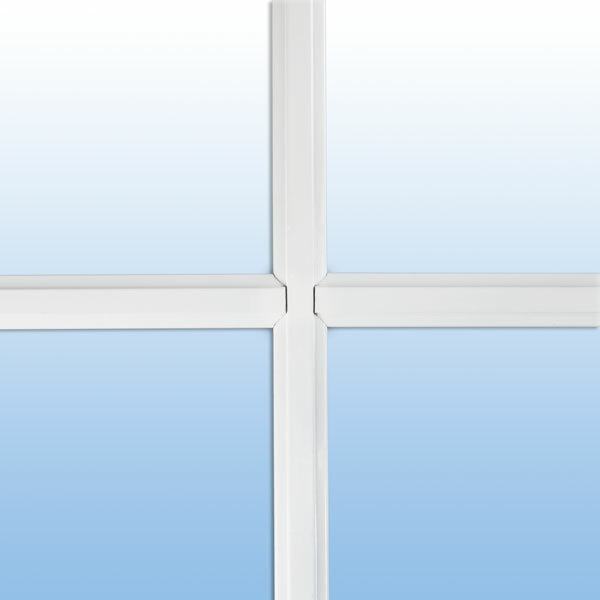 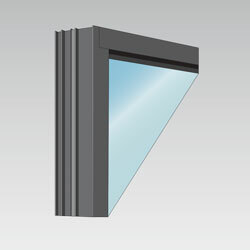 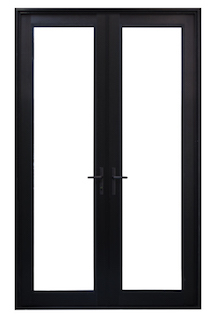 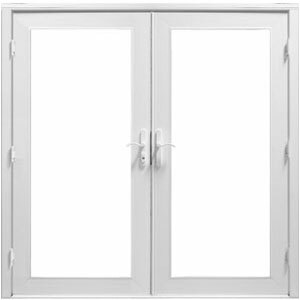 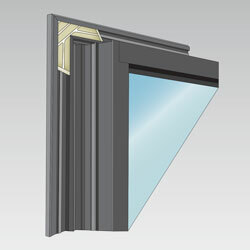 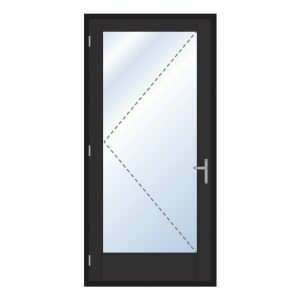 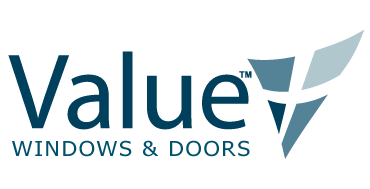 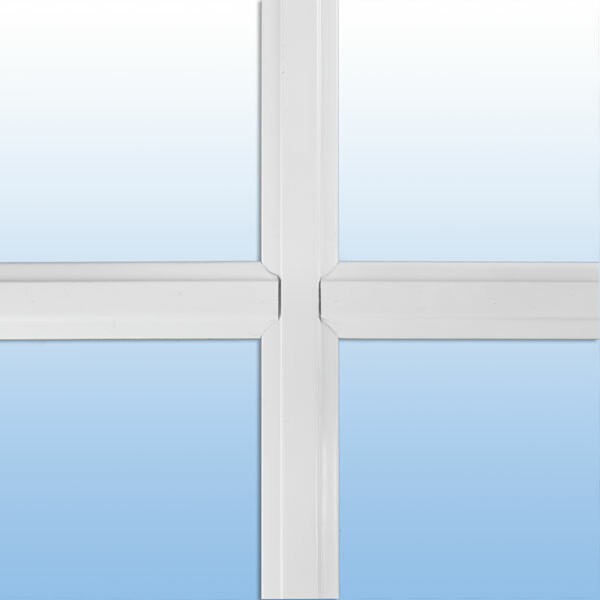 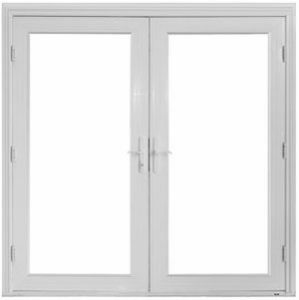 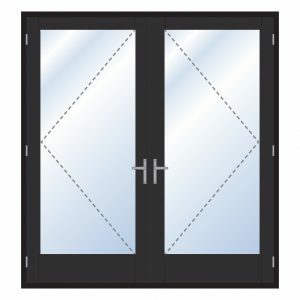 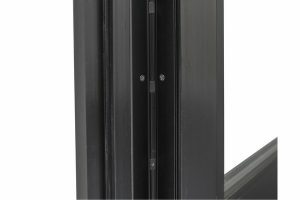 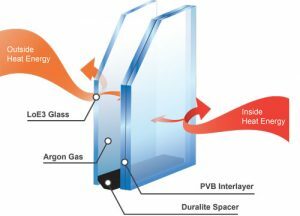 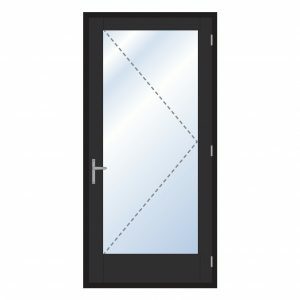 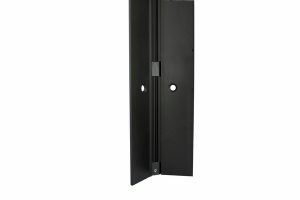 Aluminum series doors feature outstanding aluminum construction and premium hardware. 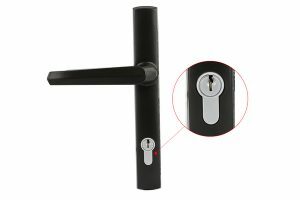 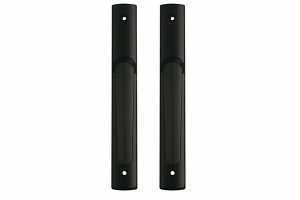 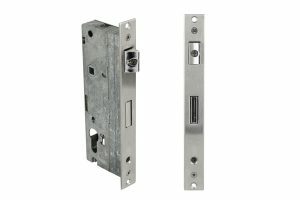 Our heavy duty continuous hinges are made of high strength aluminum and help create added security, smooth operation and provides long service life. 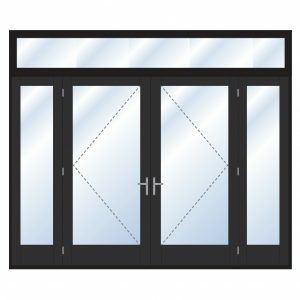 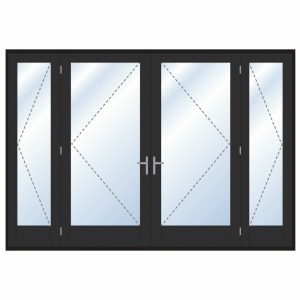 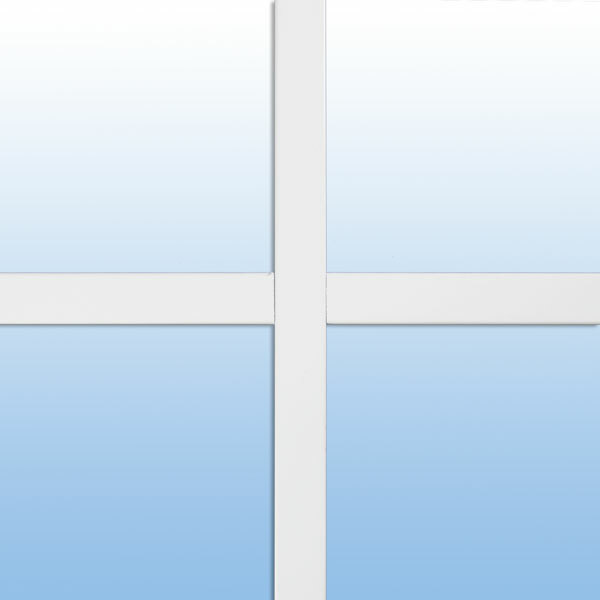 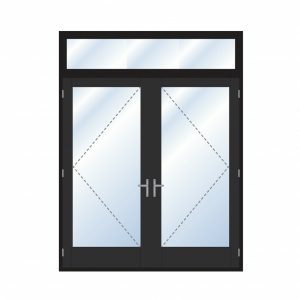 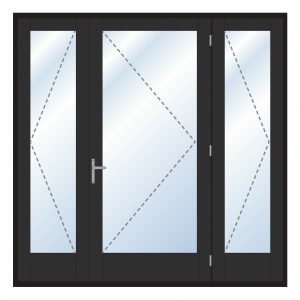 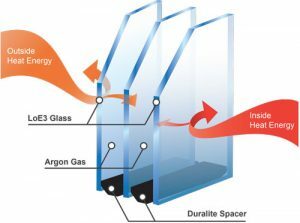 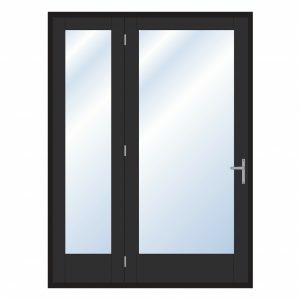 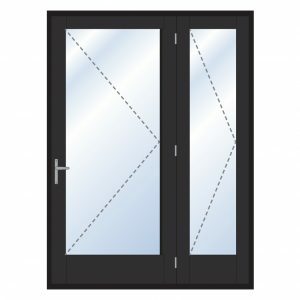 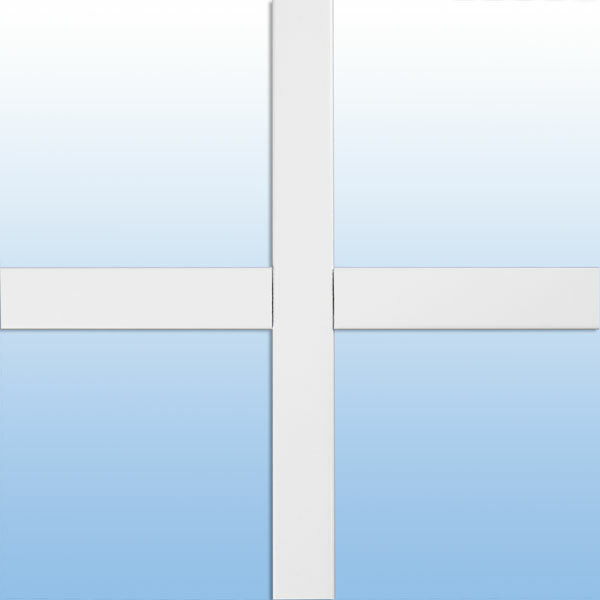 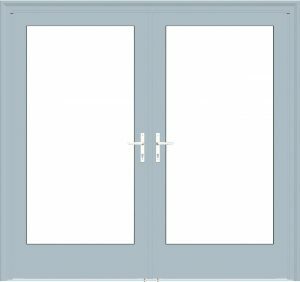 French doors come in a variety of styles to suit your needs. 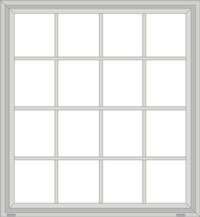 Below are just a few possible options for reference. Style codes read from left to right as pictured in the diagram exterior view below. For example, SWO – XL would read as swing out door (SWO) that is operational (X) to the left (L).